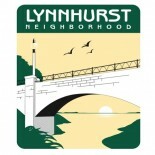 Please join us for the monthly meeting of Lynnhurst Neighborhood Association on Thurs., May 10. 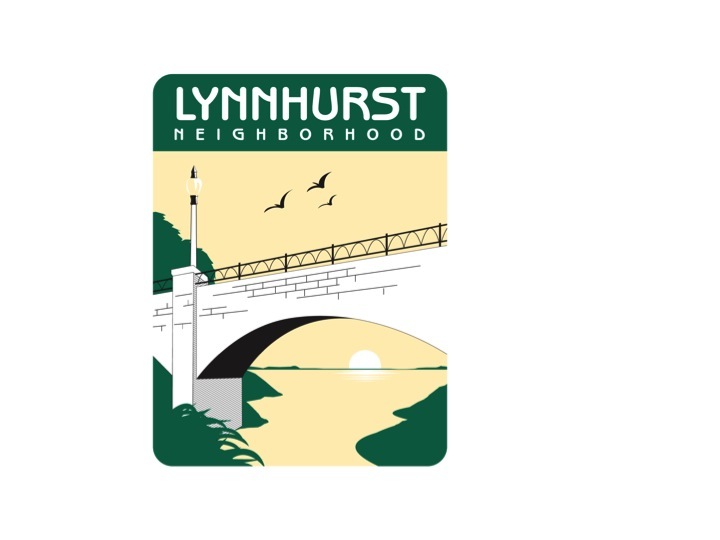 The meeting will be held at Lynnhurst Community Center and begins at 6 p.m. This entry was posted on May 9, 2018 by ruth5523 in Uncategorized.